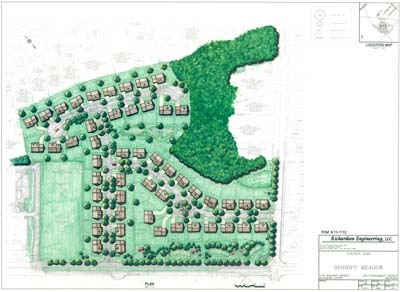 CRP secured 19 acres for development of 50 detached single-family homesites on Honeygo Boulevard, in Perry Hall, Baltimore County, MD, approximately 1/2 mile from CRP’s highly successful Honeygo Village Center. The property adjoins a brand-new Baltimore County library and County park. 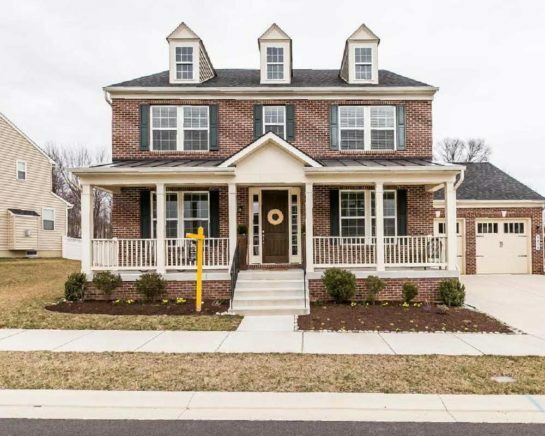 This property is surrounded by high-end residential development. Since 1990, population has increased nearly 50% within three miles of the property and growth is expected to continue. Present population exceeds 50,000 in a three mile radius, with household income in excess of $81,000. Residential and job growth will be favorably impacted by the expansion of Aberdeen Proving Ground (APG), north and east of Perry Hall. Perry Hall is in northeastern Baltimore County, 15 miles north of downtown Baltimore and approximately 3 miles north of the planned community of White Marsh. White Marsh is a major retail and office hub. White Marsh Mall, The Avenues at White Marsh and adjoining retail space comprise the largest retail concentration in Baltimore at over 2 million square feet. Nearby Franklin Square Hospital is the third-largest hospital in Maryland.